Top Class Education Scholarship for SC Students 2017 scheme is operated & provided by Ministry of Social Justice and Empowerment for promoting the higher education of the students belongs from scheduled castes. 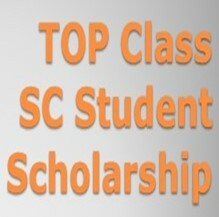 The main motive of Top Class SC Student Scholarship is to empowering the societies of scheduled castes by providing top class education opportunities. Top Class SC Student Scholarship scheme will be operated in all Institutions notified by the Ministry of Social Justice and Empowerment. The list of institutions is given on this page below. The scheme will cover SC students for pursuing studies beyond Class 12. 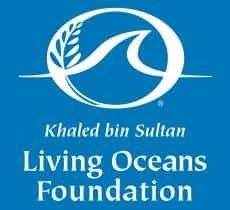 This scholarship scheme aims at recognizing and promoting quality education amongst students belonging to SCs, by providing full financial support. Candidates who want to apply for this scholarship scheme have to fill the online application form. The last date of Top Class SC Student Scholarship application form submission is 31 October 2017. The funds may be released by the Ministry of Social Justice & Empowerment in a single installment immediately after the admission. 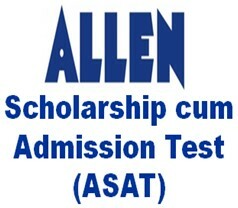 Only schedule cast candidates are eligible for this scholarship scheme. Those SC students who have secured admission in the notified institutions according to the norms prescribed by the respective institutions will be eligible for the scholarship. 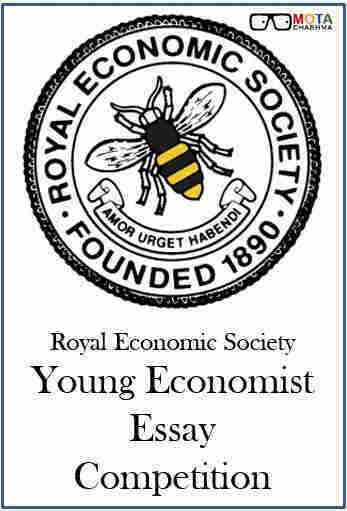 The total family income of students should not exceed the limit of Rs. 4.50 Lakh. The scholarship will be terminated if the student fails to pass the final examination of each year or any terminal examination prescribed. He will, however, remain eligible for the PostMatric Scholarship. Candidates will receive a maximum amount of Rs. 2 Lakh per annum as a payment of their full tuition fee & non-refundable charges for private sector institutions. Those candidates who selected in the private sector flying clubs for Commercial Pilot Training will be provided with a maximum amount of Rs. 3.72 Lakh per annum. Candidates will get the amount of Rs. 2,220 per month for their living expenses. However, the advance payment of living expenses, to be paid directly by the Central Government, through Direct Benefits Transfer mode would be restricted to 1 quarter only. The amount of Rs. 3,000 per annum will be provided to the students for their Books and Stationery expenses. The latest computer with accessories like UPS, Printer, and Multi-Media accessories of the limited amount of Rs. 45,000 will be provided to the candidate as one-time assistance during the course. Alternatively, the Institute may also consider reimbursement of expenses made by a student on the purchase of the computer, limited to Rs. 45,000 provided, the computer and accessories are procured from a reputed manufacturer/ supplier. The scholarship, once awarded, will continue until the completion of the course, subject to satisfactory performance. The application form of TOP Class SC Student Scholarship can be filled through online mode. Candidates should visit the official website of NSP (National Scholarship Portal) or click on the following link to fill the online application form. The application form for Top Class Scholarships for SC students is to be submitted before 31 October 2017. The link for the application form can be found at the link below. The application form of TOP Class SC Student Scholarship has to be submitted through online mode. Candidates should check the filled application form before the final submission. The selection of candidates will be based on the eligibility criteria. Candidates who got admission in the Ministry of Social Justice & Empowerment notified institutes will be eligible for TOP Class SC Student Scholarship. The general selection criteria among the candidates of any institution must be the merit. The general selection criteria among the eligible candidates of any institution must be the merit. However, if for the last available slot in The latest, there is more than one student with equal marks; preference may be given to the student with the lowest parental income. 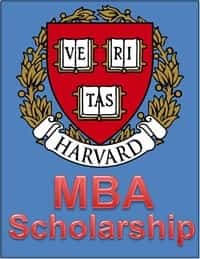 In case, the number of eligible candidates in the first year is lesser than the number of the scholarship allotted to it, the rest scholarships may be offered to the candidate studying in the second, third, and fourth year. The distribution of balance scholarships will be done on the basis of inter-se merit of previous year’s result giving priority to those with the higher number of years left to complete their respective course i.e. first-year student is to get priority over the second year student and so on. The ministry may also directly credit the funds as per the advice of the one-time in the bank account of the payee as per the policy of the Department of Social Justice and Empowerment. The performance of the SC candidates who awarded the TOP Class SC Student Scholarship will be monitored regularly by the Head of the respective institution and the same shall be reported through a report card, to the Union Ministry of Social Justice and Empowerment at the end of each academic year.